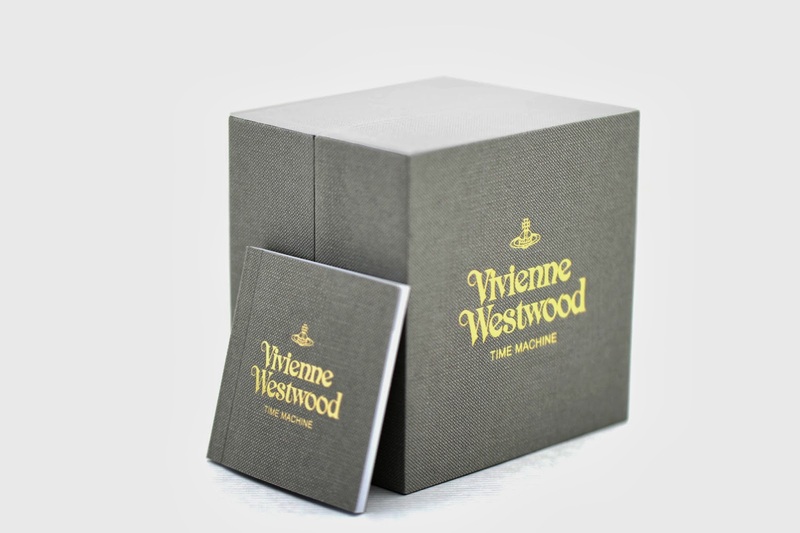 Whilst carrying out Primary research, I was directed by Reiss to look online at their look book, and Vivienne Westwood stated that they are discontinuing their look books due to social media and digital, web based promotions and look books being more effective as a selling tool. 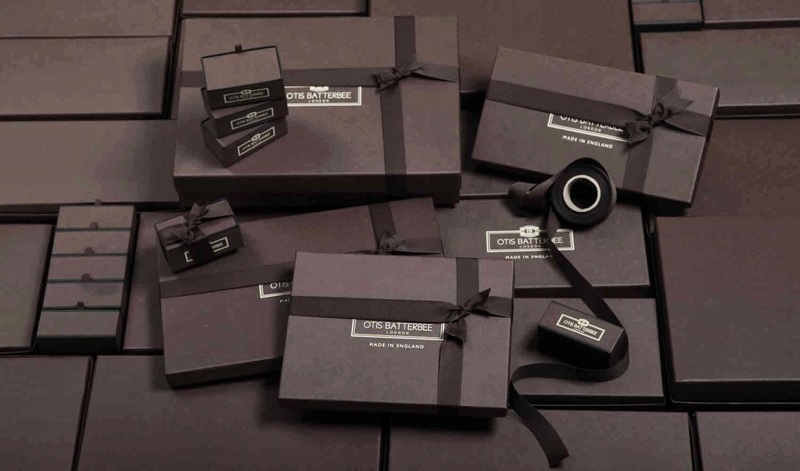 From this I decided to look at several luxury, up-market, high-end brands' websites to interact with their online look books, and other features. This research will also assist with the web design aspect of the brief at hand. 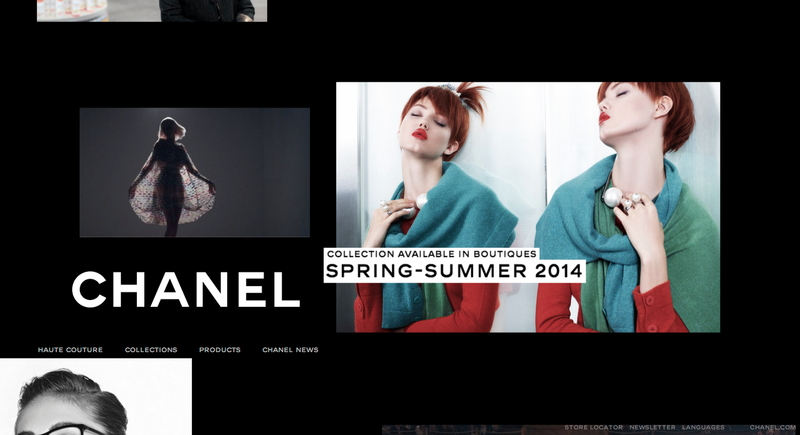 The ultimate luxury fashion house Chanel, boasts an interactive, grid based website, featuring interactive floating boxes, engaging the viewer with videos, campaigns, adverts and photography. The logo and menu remain consistently fixed throughout, with the other design elements working around it. Can be hard to read the text due to heavy black/white contrast, however appeals to the appropriate audience through the long term branding maintained throughout. 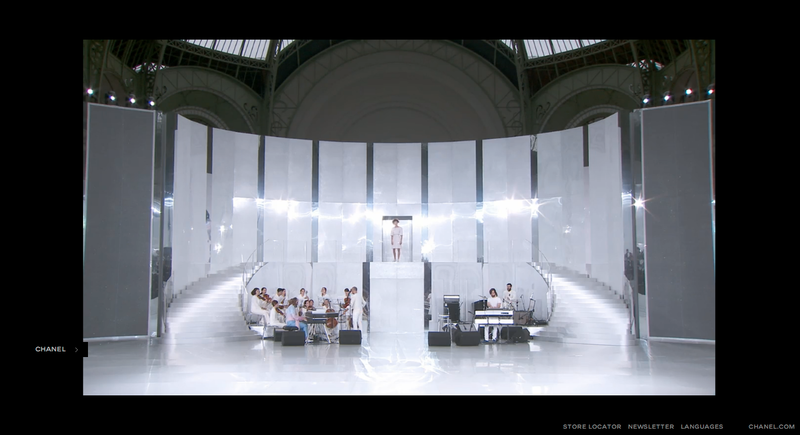 From the drop down menu, every collection is on a different page, where links are found to videos of the catwalk show as seen above, or imagery of the runway looks. 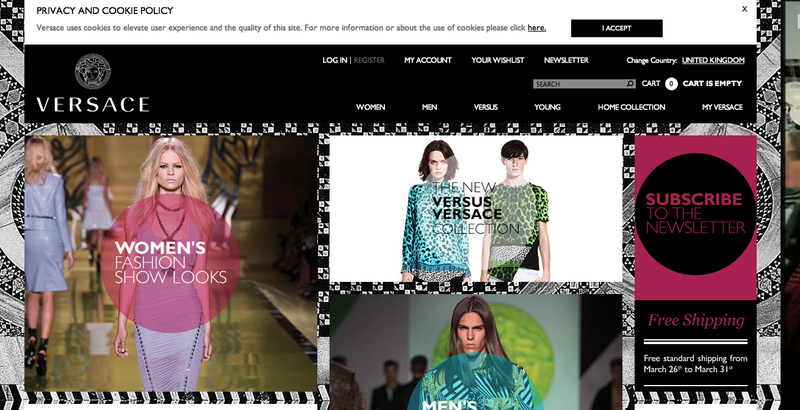 No look look is featured online perhaps due to the prestige of the luxury brand. 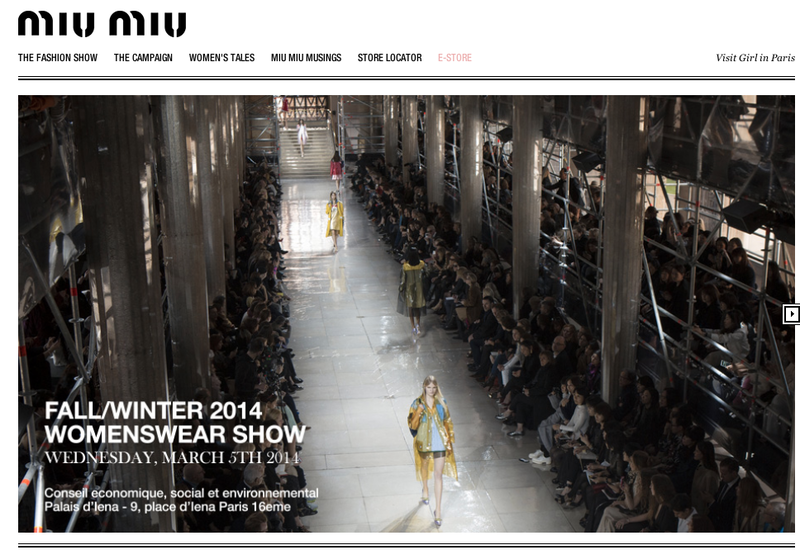 The Miu Miu website is much simpler and user friendly in terms of layout and navigation in comparison to Chanel as shown above. The text is much easier to use, being black on white, and the text remains aligned to the left/right throughout remaining consistent. 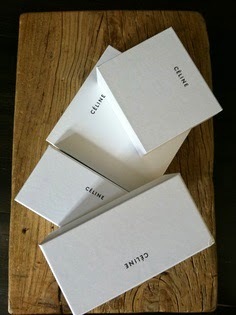 The website gives a sense of luxury through type choices including the custom logo, and Baskerville for the body copy. 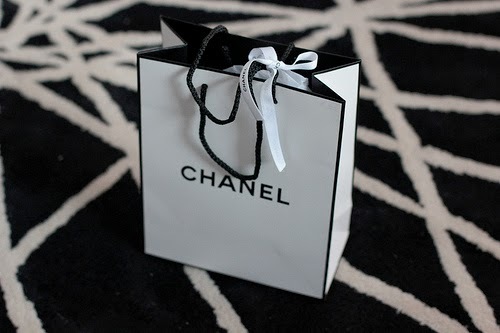 A link to the e-store is shown unlike Chanel which cannot be bought online at all. 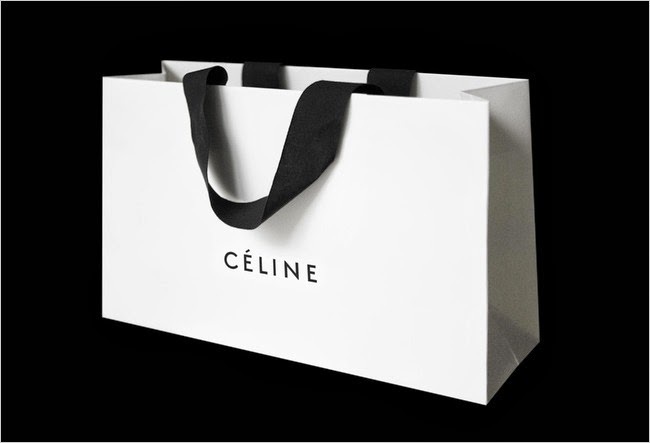 Furthermore the website features an online advertising campaign for each collection shown, as well as a video of the runway show and a behind the scenes documentary of the preparatory elements of the show. 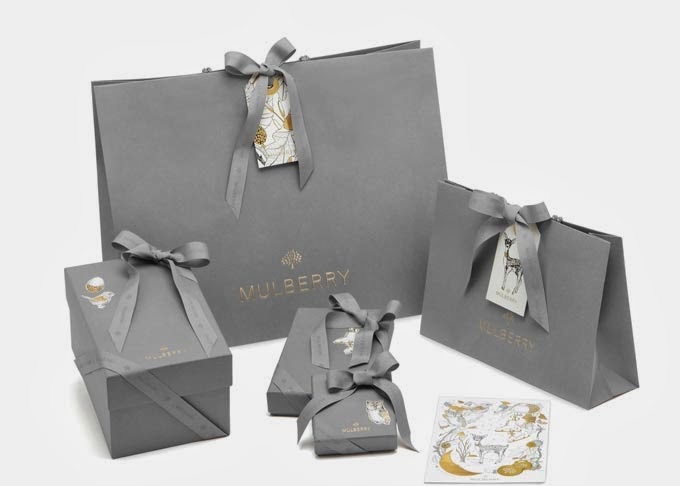 Much more accessible as a website than Chanel and feels more warm, engaging and relaxing for the customer to browse and buy without having a sense of 'snobbery' in terms of luxury. 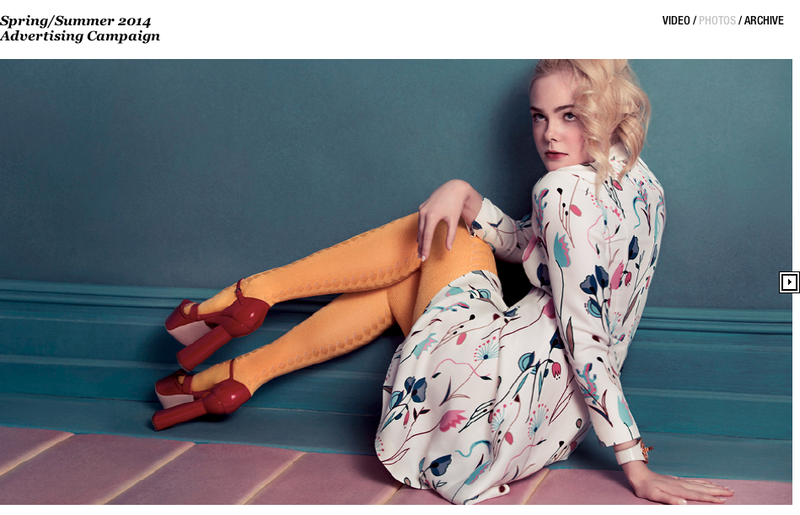 I found the Prada website both overwhelming to look at and navigate around, whilst being heavily photographic to the point everything seems to clash together and merge into one. This is not helped by the dark colour scheme also. The screenshot below the homepage shows the archive book online, which features a very heavily interactive backdrop to the page, with the menu fixed to the left as on the homepage. 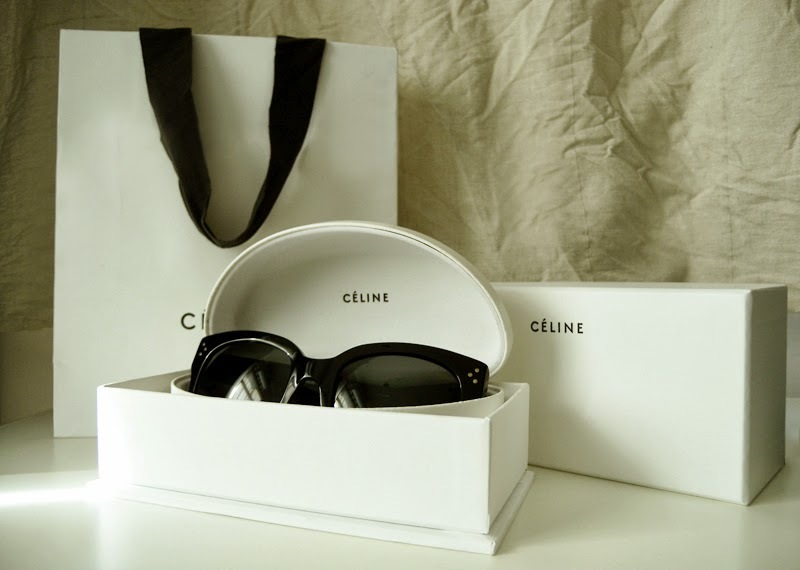 Social networking and e-store links are featured also, as well as giving the option to download certain collections' look-books as pdfs. Without needing to analyse the website for myself, the PR Manager, Morgan who was in the Leeds branch when I dropped in on Monday stated the website is "designed awfully and is impossible to navigate around" and thinks "it needs redesigning". Personally, I also found the website hard to navigate around with two sets of links - to the left under the logo and on the very bottom of the page, which lead to other links also. On the next screenshot down, the links under the logo again are illegible due to the colour chosen being very similar to the background image. I feel there is too much going on and I am unsure where to navigate to or what to look at first. 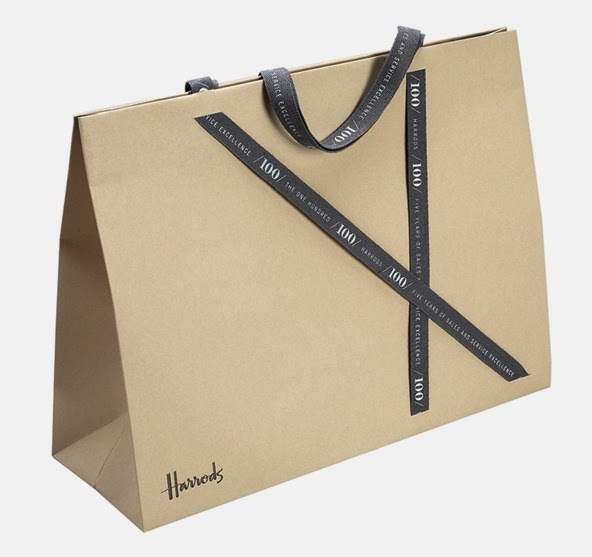 However, there are positives to the website being interactive look books doubling as style guides linking to associated products, and links to relative looks. 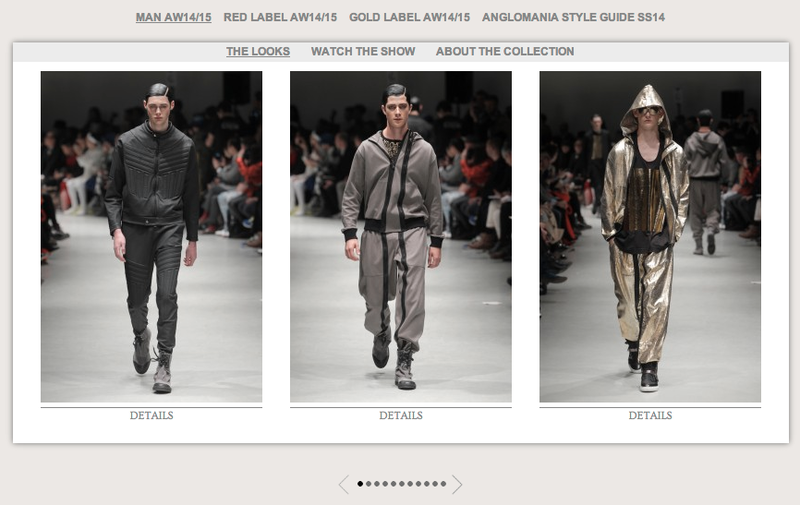 Each element of the look can then be bought via a link. 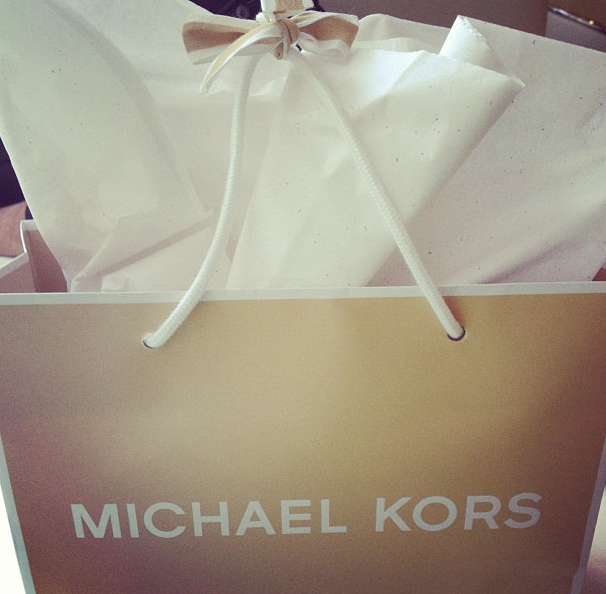 Furthermore each look can be shared by a series of social networking links, to share trends or purchases. Examples of this can be seen on the screen shots below. 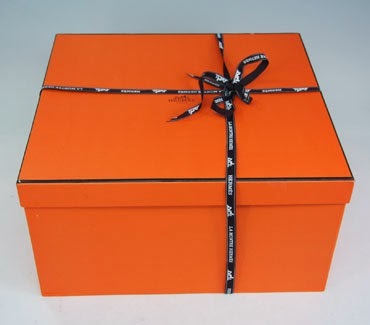 I personally feel as though Gucci's website is out of date and overwhelming for a luxury brand, however remains true to it's recognisable aesthetic and brand image, and is appropriate for the target audience, and the style of products/clothing sold/featured. 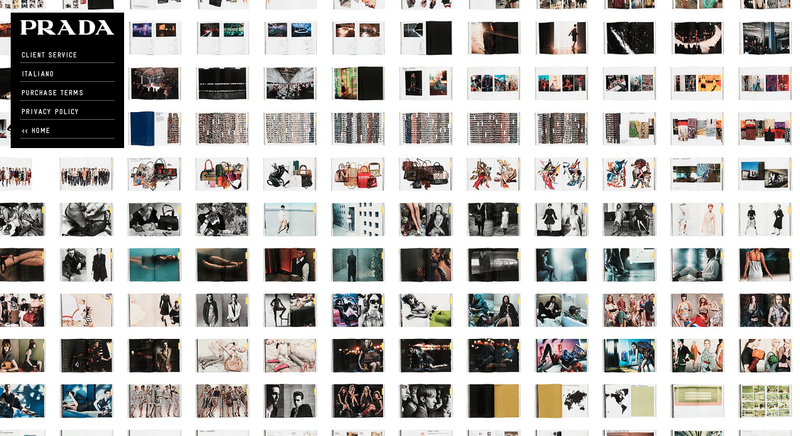 Look books can be seen per collection with arrows to previous/next images. 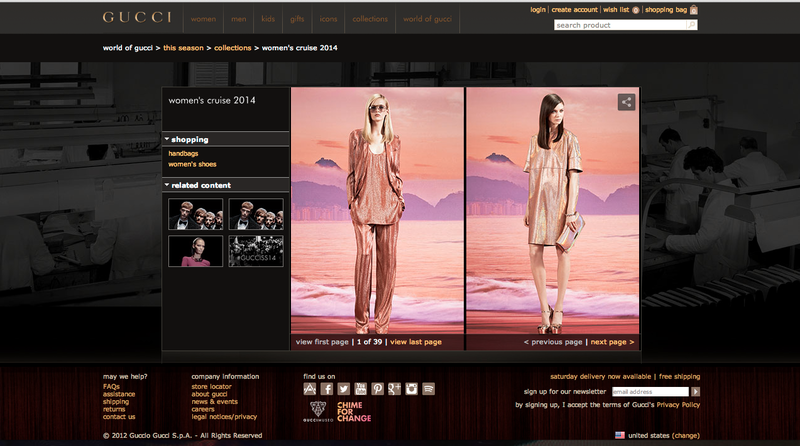 No links to associative looks or an e-store directly are seen on the website. 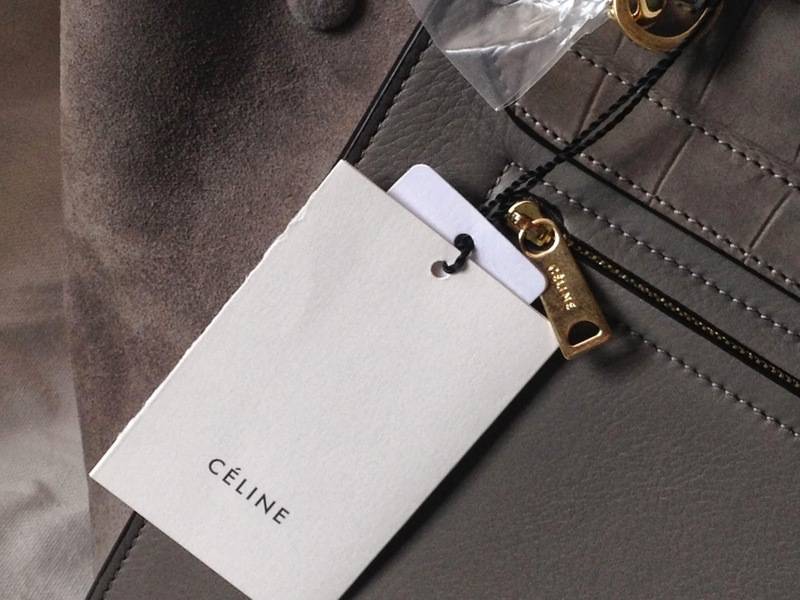 The looks shown however do not only feature clothing and feature close ups of handbags for example, which would entice the viewer in another way to engage with the products and website. 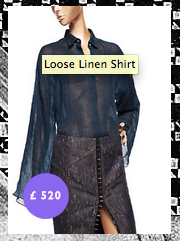 Either way it is very long-winded and would be annoying if wanting to buy directly from the look shown. 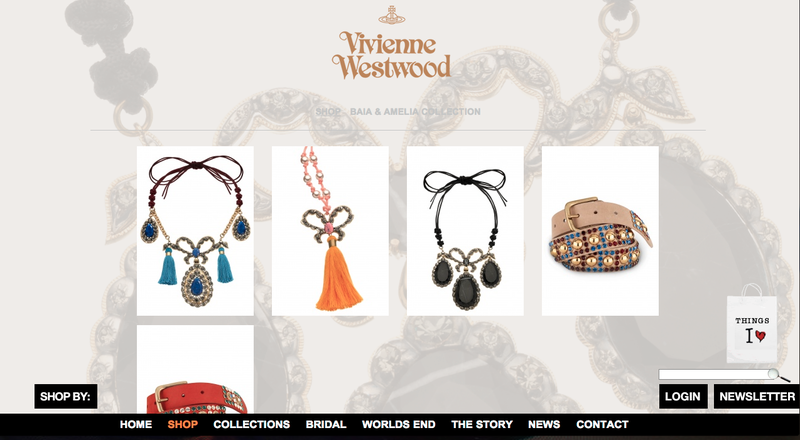 This is where the little strengths of the Vivienne Westwood website become invaluable to remember and adapt. 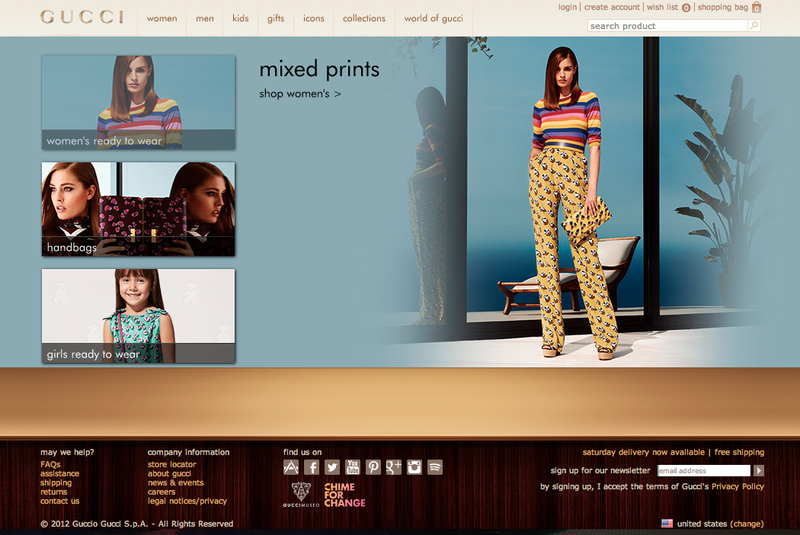 Again a very overwhelming website for the Italian brand, featuring heavy prints, patterns and imagery on the home page. 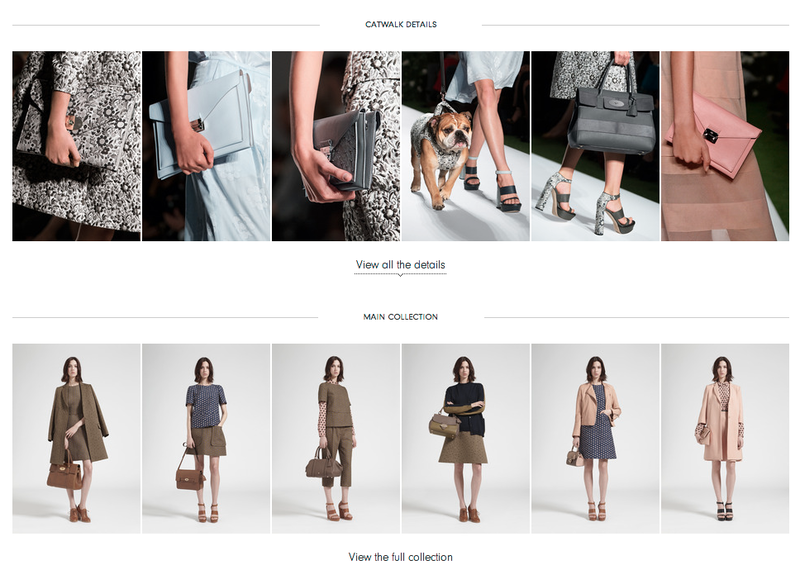 Each collection is showcased through interactive photos of 'show looks', as seen below to the left, whereby the 'look' can be bought via a link. 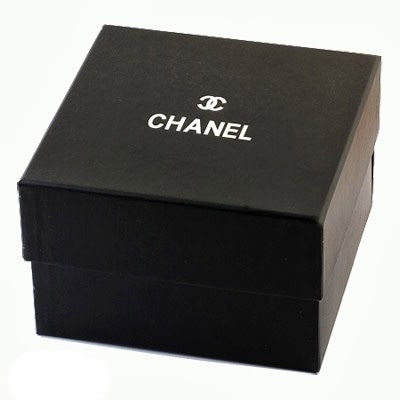 Item and cost comes up for the look - when clicked, you are directed to a further page regarding size, etc. 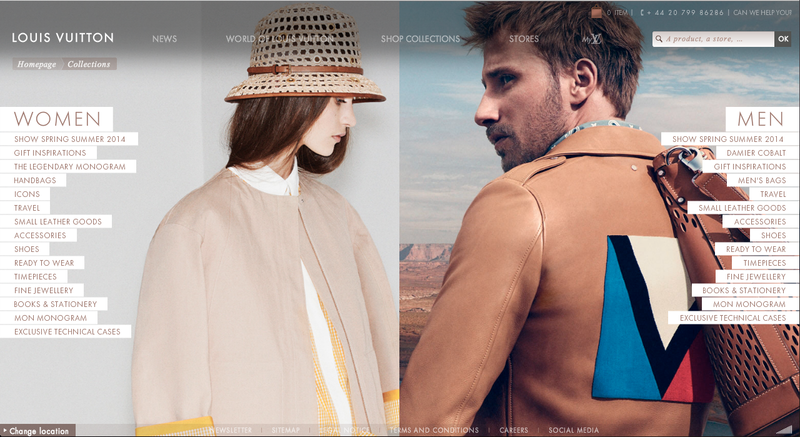 A very smart, interactive and sleek website for Louis Vuitton. Heavily responsive and interactive in design, the site features videos in tight grids as shown below, featuring individual elements, videos and articles. 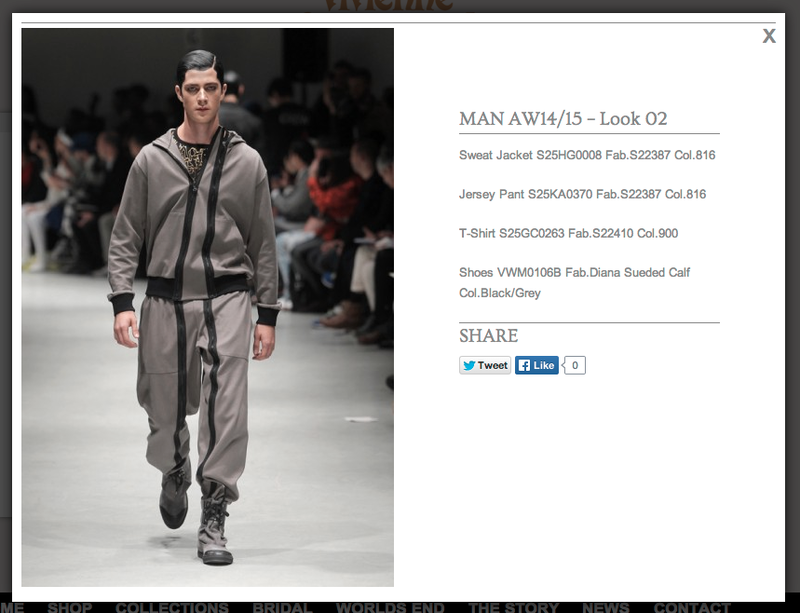 Heavy imagery is used throughout showcasing current collections and products on each different page of the website. A very beautiful, interactive and engaging website overall which not only reflects the brand, but embodies the spirit of it by posing a manifesto through their muses. 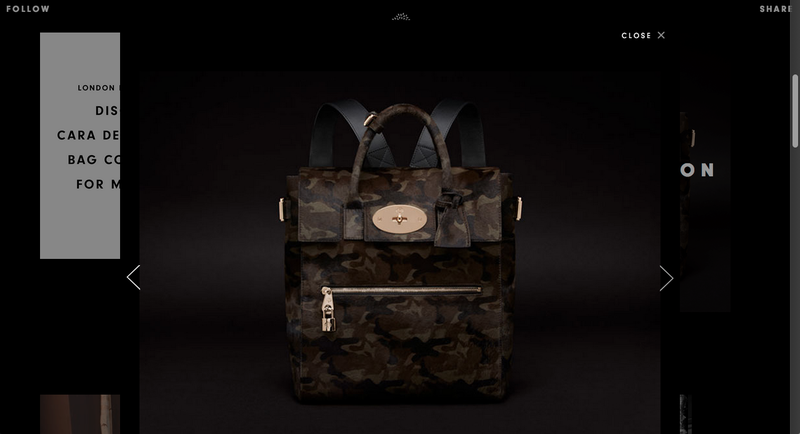 Mulberry is a British Heritage brand and this is shown throughout their website and branding. 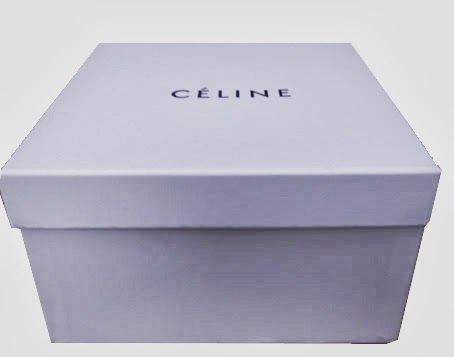 The landing page is shown directly below, showcasing the new collection and a link to 'shop new arrivals' instantly engaging and pushing for sales. 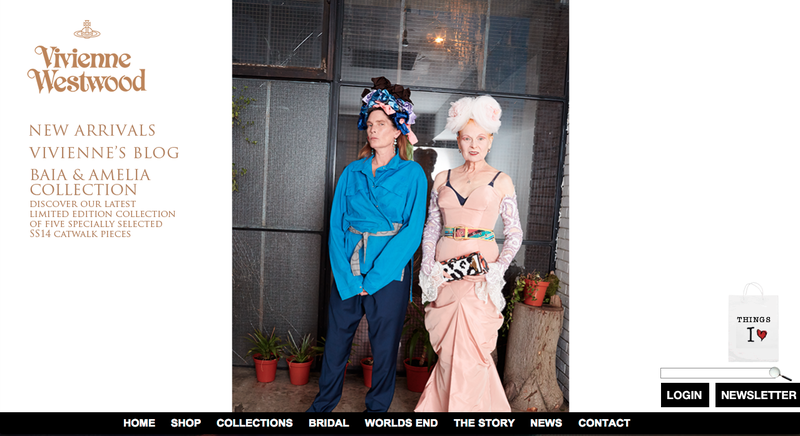 On the 'collections' page, shown below, is much lighter, brighter and interactive with videos, look books and campaigns for all of the collections of offer, as well as catwalk and show photographs. 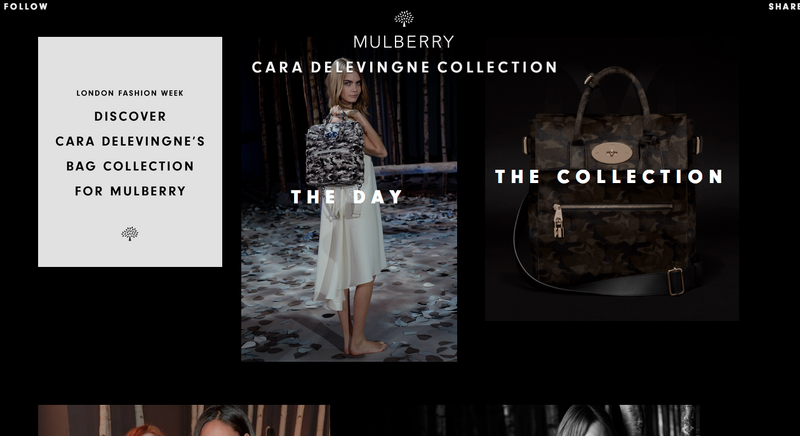 A spin-off to the Mulberry website showcasing a special collection curated by model and face of Mulberry this season Cara Delevingne. 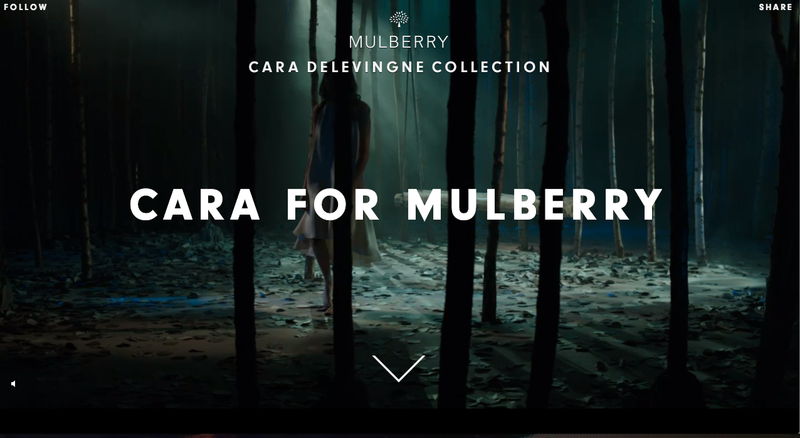 The page shown directly below is a video which runs continuously in the background showcasing the model in a forest wearing and promoting the products. 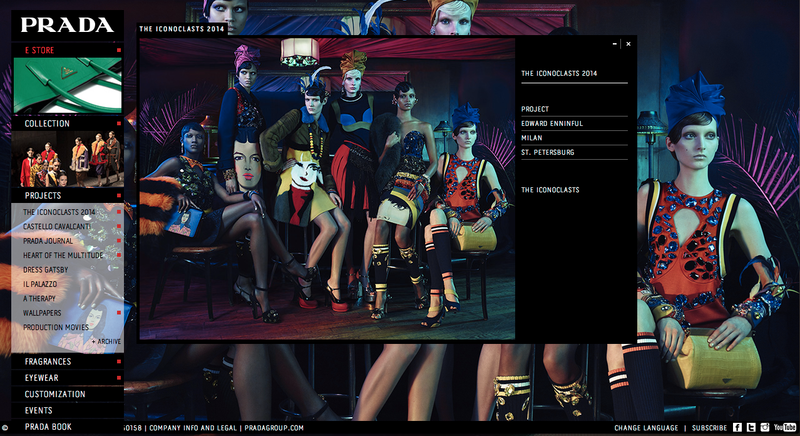 The website is set to continuous scroll and features grids and interactive boxes set in place with videos and rollover images. This reminds me of the Chanel website seen first in terms of content, layout, interactivity, type choices and colour scheme. 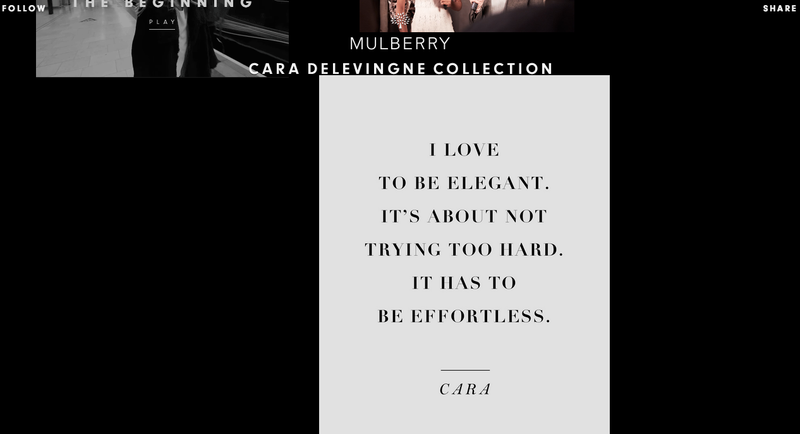 Above - Quotes adding personality and context to the brand/website/collection. 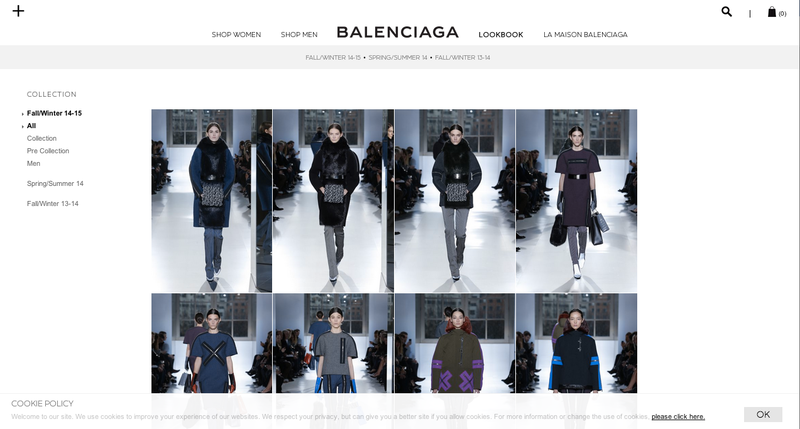 The Balenciaga website is simple, effective, easy to navigate around and smart. 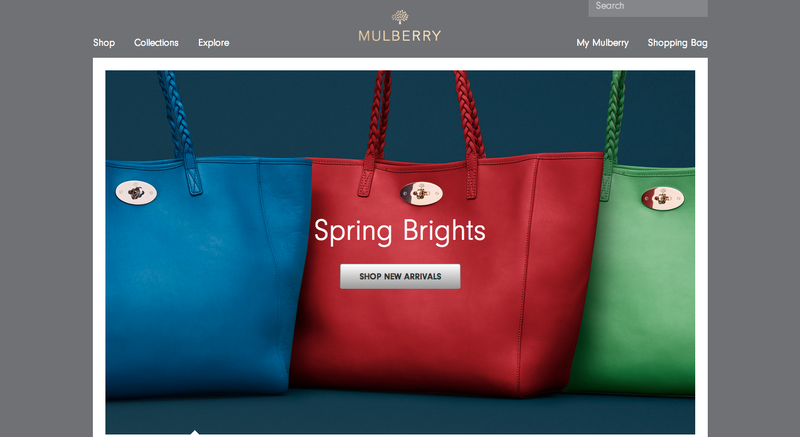 The homepage features a large changing image showcasing different products and collections. 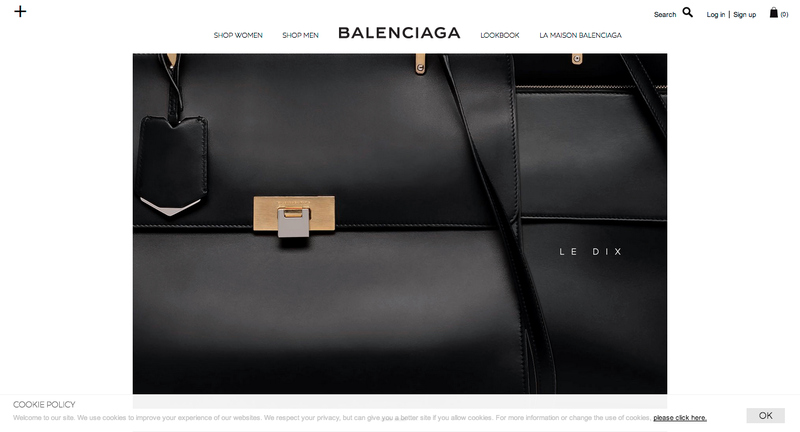 It oozes luxury and structure to the design, keeping a minimal, monochrome appearance to the site and the brand. 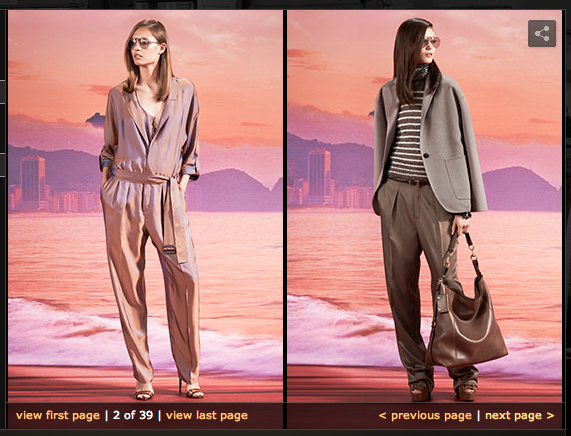 Campaigns and look books are clearly visible and listed on the menu at the top of the page, directing viewers to certain looks and collections. 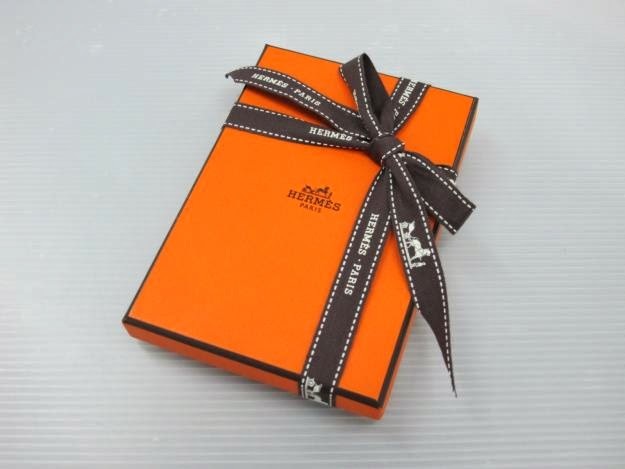 The look books showcases links to the e-store, and features further detailed information on each product listed. 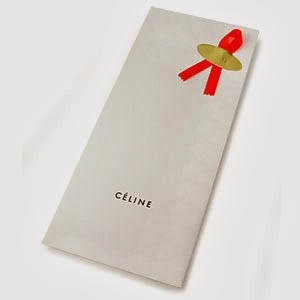 Adding further context to the website is an archive of Balenciagas heritage collections from the 1900s to the 90s, which shaped and built the brand to it's luxury status of the present day. Overall, I have noticed a trend throughout of off-grid/heavy grid based websites with interactive or moving image elements, creating more more interaction with the user. 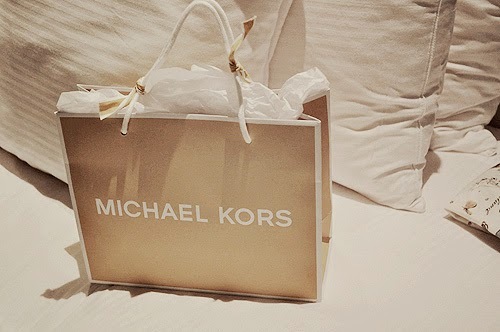 Not only this, by featuring videos of the runway shows online, it empowers the brand and promotes it as a whole.